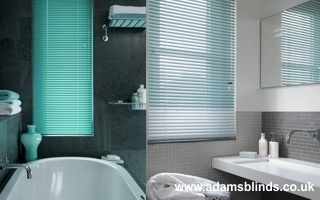 Aluminium Venetian is a stylish and versatile window blind to suit most domestic or business environments. 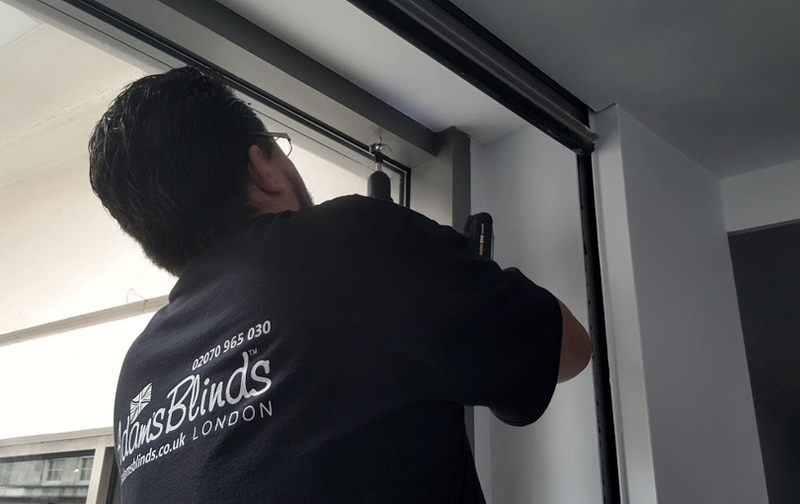 Our premium venetian blinds are perfect choice for small and large windows to create an exciting design solutions for working environment and also home interiors. With their functional design allow complete light control and privacy to suit any rooms. Comes in a spectrum of colours, different texture and slat size range of 15mm, 25mm, 35mm and 50mm. Tags: Made-to-measure Aluminium Venetian Blinds , Child Safe Aluminium Venetian Blinds , Kitchen Aluminium Venetian Blinds , Bathroom Aluminium Venetian Blinds , Bedroom Aluminium Venetian Blinds , Living Room Aluminium Venetian Blinds , Conservatory Aluminium Venetian Blinds , Children`s room Aluminium Venetian Blinds , Office Aluminium Venetian Blinds , Red Aluminium Venetian Blinds , Orange Aluminium Venetian Blinds , Yellow Aluminium Venetian Blinds , Green Aluminium Venetian Blinds , Pink Aluminium Venetian Blinds , Blue Aluminium Venetian Blinds , Purple Aluminium Venetian Blinds , Cream Aluminium Venetian Blinds , Brown Aluminium Venetian Blinds , Silver Aluminium Venetian Blinds , Grey Aluminium Venetian Blinds , White Aluminium Venetian Blinds , Black Aluminium Venetian Blinds , Teal Aluminium Venetian Blinds , Blackout Aluminium Venetian Blinds , Moisture-resistant Aluminium Venetian Blinds , Fire-retardant Aluminium Venetian Blinds , Classic Aluminium Venetian Blinds , Deluxe Aluminium Venetian Blinds , Wipe clean Aluminium Venetian Blinds , Circles pattern Aluminium Venetian Blinds , Floral pattern Aluminium Venetian Blinds , Plains pattern Aluminium Venetian Blinds , Stripes pattern Aluminium Venetian Blinds , Textured plains Aluminium Venetian Blinds , Sheer Aluminium Venetian Blinds , Thermal Aluminium Venetian Blinds , Prefect Fit Aluminium Venetian Blinds , Economic Aluminium Venetian Blinds , Light filtering Aluminium Venetian Blinds , Energy efficient Aluminium Venetian Blinds , Personalized Aluminium Venetian Blinds , Antimicrobial Aluminium Venetian Blinds , INTU Aluminium Venetian Blinds , PerfectFit Aluminium Venetian Blinds , Easy to clean Aluminium Venetian Blinds , Light control Aluminium Venetian Blinds , Natural Aluminium Venetian Blinds , Light filtering Aluminium Venetian Blinds , Door Aluminium Venetian Blinds , Budget Aluminium Venetian Blinds , Luxury Aluminium Venetian Blinds.